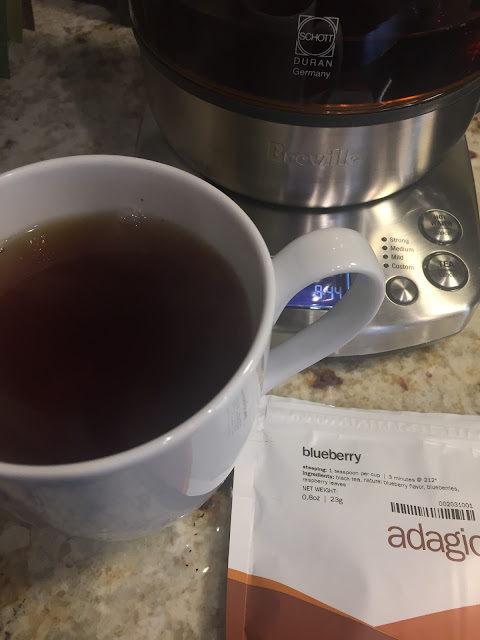 I love blueberry and I love black teas, but the almost artificial flavor of the blueberry is way to forward. Even though the ingredient list says blueberries and natural blueberry flavors it has a very artificial blueberry flavor. Maybe if the blueberry was more muted it would be enjoyable, the black tea that is in this one is very nice but that is the limit of this tea. I am very concerned as I have a few other blueberry teas from this vendor.